The Secretary of State for Transport designated the “Airports National Policy Statement: new runway capacity and infrastructure at airports in the South East of England” on 26 June 2018. It provides national policy support for Heathrow Airport Limited's ("HAL") North West Runway ("NWR") scheme. Heathrow Hub Ltd and its sister company Runway Innovations Ltd ("HHL") promoted an extension to the Northern Runway (ENR). 5. In basing his decision to reject the ENR scheme partly on concerns relating to its safety and the implications of this for deliverability, the Secretary of State acted unfairly in that he failed to provide any or any intelligible details or explanation of what the safety concerns were or what those concerns were based upon. 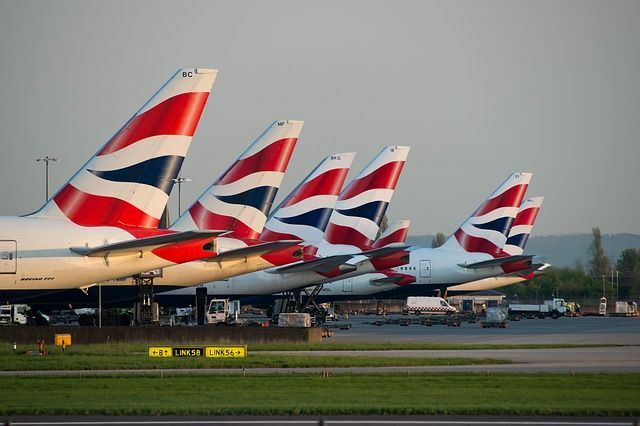 He also acted contrary to the Heathrow Hub’s legitimate expectation that he would, before relying on a particular matter for rejecting their scheme, bring that matter to their attention and give them a reasonable opportunity to respond. Willie Walsh, chief executive of airline group IAG, said he was not convinced HAL was well incentivised to manage the expansion well: “Heathrow is a quasi-monopoly that games the economic regulation environment to raise the charges that they can levy and has done well in the past to convince the regulator to reward them by spending more money. We have now filed at the High Court a request to Judicially Review the designation of the airports expansion National Policy Statement by Chris Grayling. We believe the process was flawed and will lead to unnecessarily higher fees for passengers and airlines.